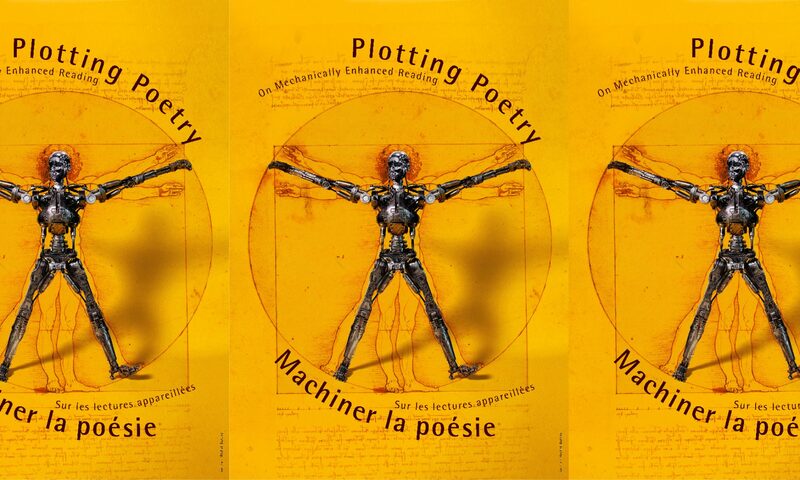 Happy news: Plotting Poetry is now part of the SIG-DLS (Special Interest Group – Digital literary Stylistics) within the ADHO (Alliance of Digital Humanities Organizations). We think this inclusion makes a lot of sense, given the extent of our shared scientific interests, and are delighted to join the SIG! We are delighted to introduce the two new members of our Steering Committee Petr Plecháč (Institute of Czech Literature of the CAS) and Pablo Ruiz Fabo (Université de Strasbourg). Welcome Petr and Pablo, and thank you for your dedication! In 2019, we will meet in Nancy (France): read our call for papers! International Conference, 26-27 September 2019, ATILF, Nancy. Nous sommes heureux de présenter les deux nouveaux membres de notre Comité de direction: Petr Plecháč (Institute of Czech Literature of the CAS) et Pablo Ruiz Fabo (Université de Strasbourg). Bienvenue à Petr et à Pablo, et merci pour votre engagement! En 2019, nous nous retrouverons à Nancy: lisez l’appel à communications! Colloque international, 26-27 septembre 2019, ATILF, Nancy.